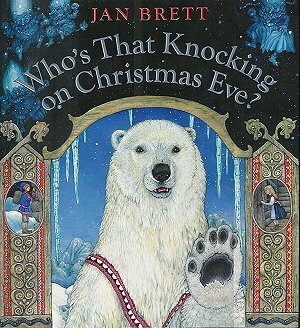 Christmas in Scandinavia started out with the tale “Who’s that Knocking on Christmas Eve” which is a wonderful story by Jan Brett, based in Norway. And a movie called Christmas in European Style with Tasha Tudor. After that we moved on to making Swedish straw ornaments. Many Swedish Straw Ornaments are very complicated and it wasn’t until we were nearly done making ours that I figured out that you make them with damp straws! The straw is soaked in water and then used while damp to be shaped into the elaborate and beautiful ornaments that we see in the stores. Ours were much more simple, but beautiful just the same! Here is the website we used to make our Swedish Straw Stars! As the oldest girl, Cyan got to light the candles (which thankfully were NOT in her hair as the St Lucy girls usually are) and she served us each a slice of this amazing sweet bread! It was a beautiful homeschooled day!